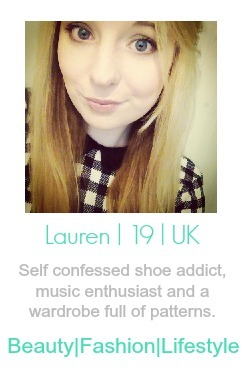 What Lauren Says: Introducing In Love With Fashion's #LOVE Campaign & DISCOUNT CODE! Introducing In Love With Fashion's #LOVE Campaign & DISCOUNT CODE! Hello again. I really want to tell you about InLoveWithFashion's #LOVE Collection. They offer a variety of cropped personalised tee's. Perfect if you're after a slogan style basic that hasn't got 'GEEK' written over it. Want to know the best part about their #LOVE Collection though?! Each tee that is brought means £3.50 gets donated to The Prince's Trust. Here is a little more about the charity if you're not sure but basically they are a youth charity that help change young people's lives. Now more about the tee's.. They are priced at £18 each and are all completely handmade, also they can be personalised. So how to style them? Look 1 - I added the Ivory City Dress to this tee. The slogan is white so a white dress to match it, colour coordination and all that! The dress is fit and flare style dress so who doesn't love layering in the colder months?! Look 2 - This more of a relaxed day time look. Hey, you could even wear this to the gym if you were feeling adventurous. Whoever said floral patterns were just for Spring and Summer time anyway.. The Floral Paisley Print Hareem Trousers have a base colour of black with deep reds and blues, working floral patterns in the winter! Look 3 - Now I couldn't leave the tartan trend out could I? I really like this White Tartan Pleated Skirt and the skater style of it could work really well with a cropped tee. These colours really remind me of Christmas day for some reason - Have you got your Christmas outfit sorted yet? Fancy a discount on me? Just simply add 'LAURENSAYS20' at the checkout for 20% off. Get your hands on one of the #LOVE Collection tee's for £14.40 AND free delivery!! As well as money going to The Prince's Trust - you really can't go wrong! And do you want to get involved with InLoveWithFashion's blogger programme the LOVE Fashion Academy? Find out more info here. 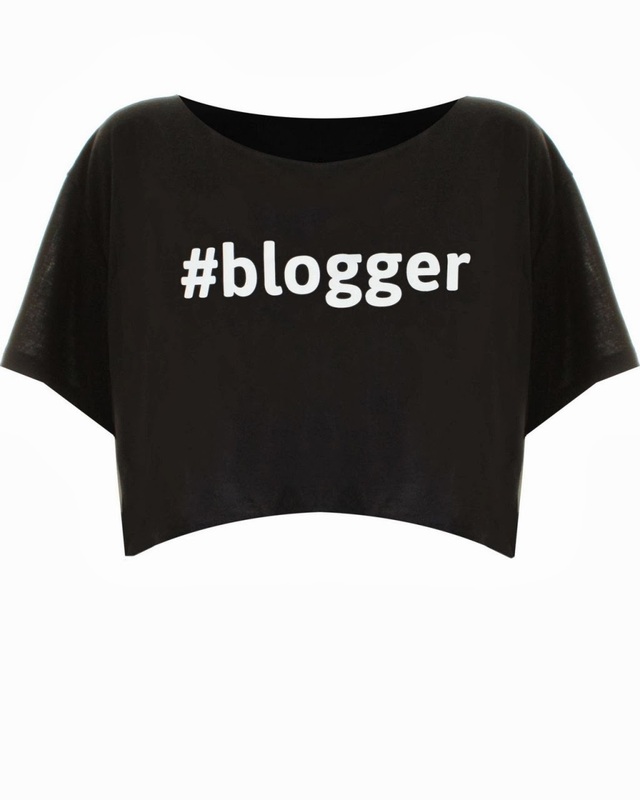 love the tee:) crop tops are the best! !